According to DepositAccounts.com, this is the highest yielding savings account available in the United States at 1.25% APY. It’s also a no fee and no minimum savings account. Basically, if you’re in search of the highest-yielding savings account available, you just found it. It’s the MySavings account from MySavingsDirect bank. Until recently, I wasn’t familiar with this bank either. But don’t worry – it is a national bank – there are no residency restrictions. That’s important because many banks boast a near 1% interest rate but that opportunity is confined to a small portion of the country. Those small banks also usually come other restrictions. But who is this bank again? MySavingsDirect bank is an online banking division of Emigrant Savings Bank. Emigrant Savings Bank was founded in the 1850’s by Irish emigrants. By the 1920’s, it had become the largest savings bank in America. Although its influence has diminished, it’s still a quality institution backed by the FDIC. It’s quick, easy, and convenient. There are very few requirements: you must be 18 years of age, have a valid tax identification number, a home address, and a preexisting checking account in the US. If you get stuck at any stage in the process, their customer service number is 1-877-752-1919. I’ve called in and literally got my question answered in less than one minute. Something else that is very important to note is that this bank does not do a credit check when you apply. Many banks do – they sometimes even do a hard credit pull. A hard credit pull can damage your score anywhere from 2-5 points so it’s best to avoid that whenever possible. It would be penny wise, pound foolish to try to get 1% interest on your savings account while getting a lower credit score. That lower credit score could cause you to pay more than 1% interest. Instead of a credit check, MySavingsDirect uses ChexSystems to analyze how well you take care of your money. With ChexSystems, any misuse of bank accounts in the past will show. As a rule of thumb, don’t go driving around town opening accounts just to get free iPod shuffle’s. It may come back to haunt you. I’ve read mixed reviews about their customer service. My experience was phenomenal. It was as good as if I had walked into the bank in my hometown of 376 people. If you encounter a lackluster customer service rep, don’t worry. As I’ve said in the past, online banks keep the costs low by encouraging customers to find their own answers. It’s not hard. For instance, MySavingsDirect has a FAQ page which answers even the simplest of questions. If you enjoy a human voice, call their customer service line before applying to see how well they handle your basic questions. There are no fees associated with this account. But there’s also nothing fancy about the accounts. Their user interface is pretty dated and there’s no app. Although the bank was number one in 1920, that certainly isn’t the case today. Some people will be put off by going with a ‘no-name’ bank. Also, its Institution Health rating is a mediocre C+. 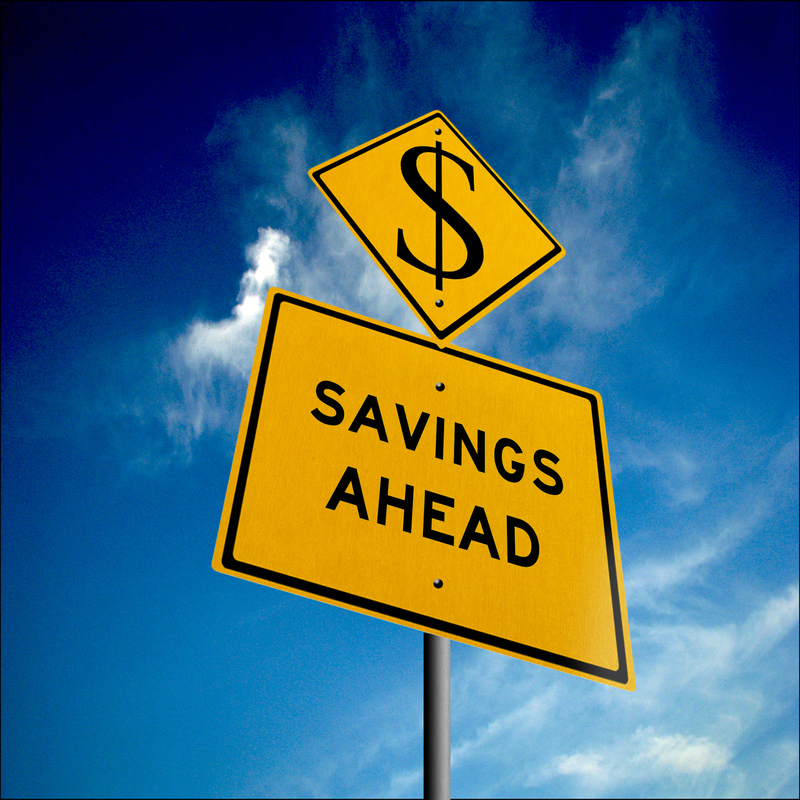 However, with the maximum FDIC insurance coverage possible given to each savings account, a person should not worry. Remember, you can always get to your money – even if the bank closes – if it was insured by the FDIC. With a 1.25% interest rate compounded daily, this is the highest yielding savings account available to the whole of America. It’s quite above the nearest competitor, GE Capital Bank at 1.05% APY. If you’re chasing interest rates, this is the account for you. But keep in mind, this bank is new to offering such a high interest rate. Don’t be surprised if the rate falls as time goes by. This may just be done as an attempt to build their customer base.